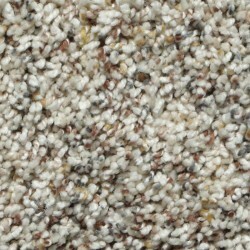 Bliss carpet from Beaulieu gives you a clean smelling home. 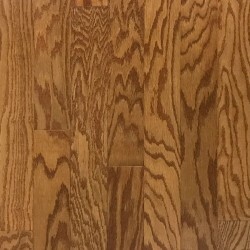 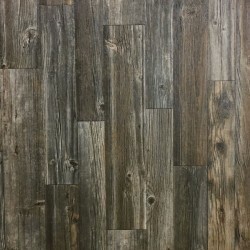 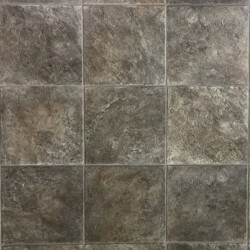 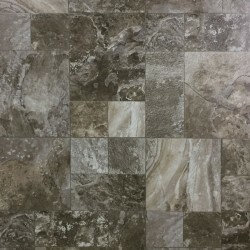 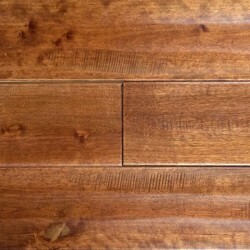 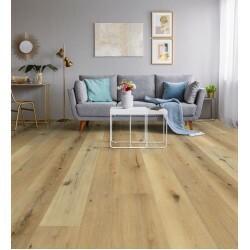 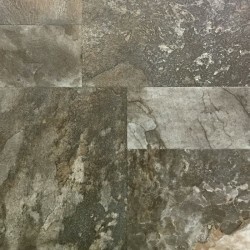 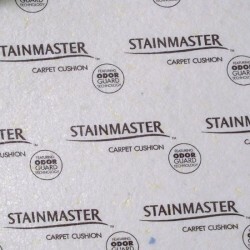 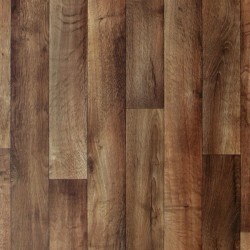 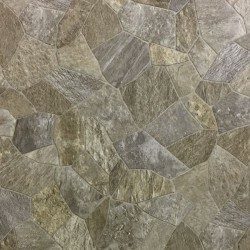 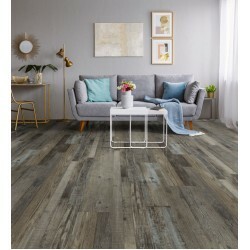 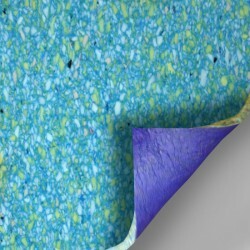 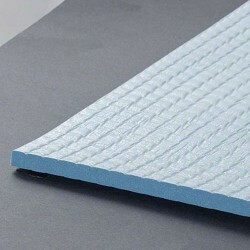 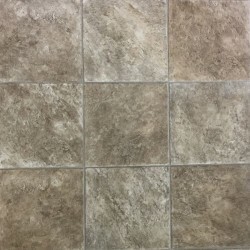 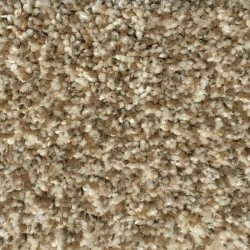 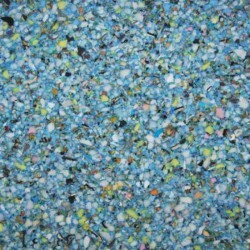 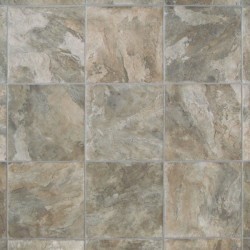 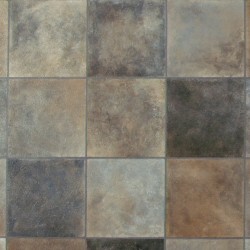 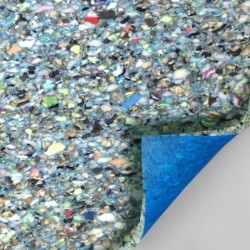 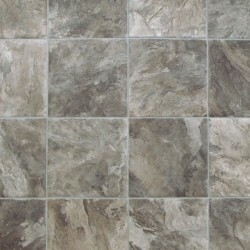 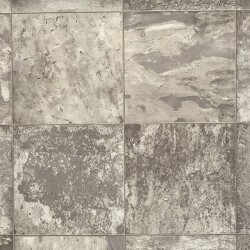 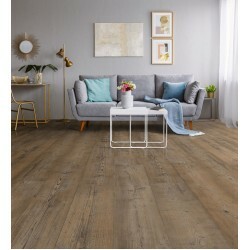 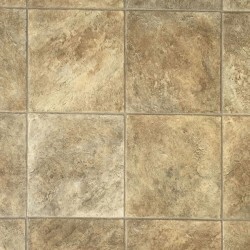 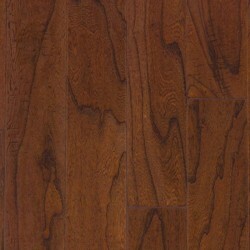 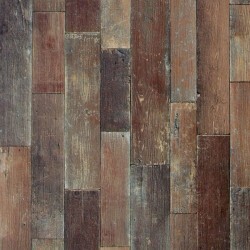 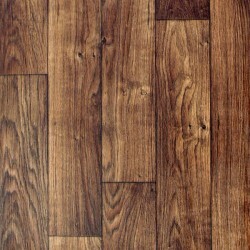 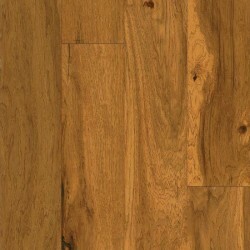 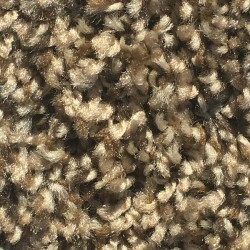 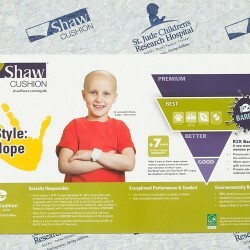 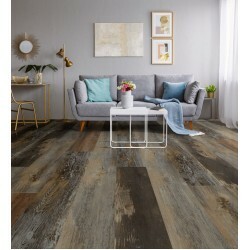 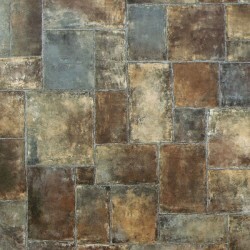 It has an antimicrobial treatments and stain resistance. 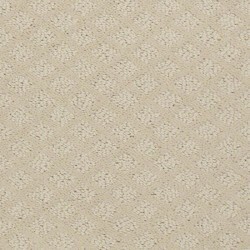 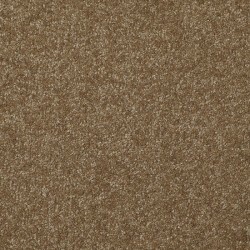 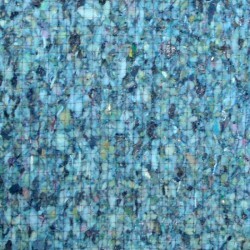 Bliss carpet from Beaulieu also comes in many colors, textures, and designs. 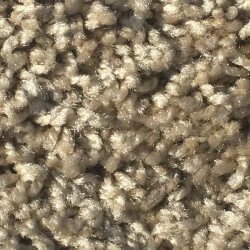 Many carpets in the Bliss line also have Magic Fresh odor reducing treatment.